• Goodwill of Great Plains (previously Wall Street Mission) operates 21 retail stores. • Goodwill of the Great Plains is part of the international Goodwill movement. • 7+ years remain on lease with rent increase in year 11, and two 5-year renewal options. • South Dakota is a no income tax state. 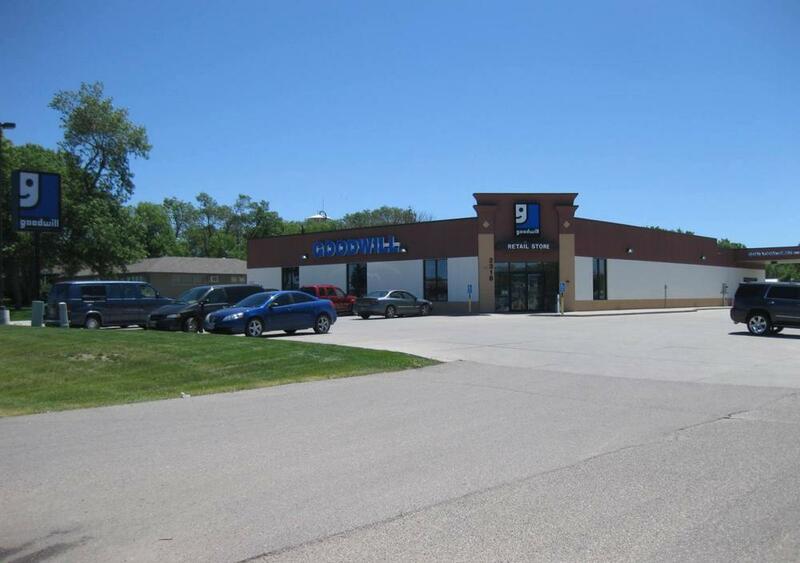 • Excellent location on main retail corridor. Traffic counts average 17,352 vehicles daily.